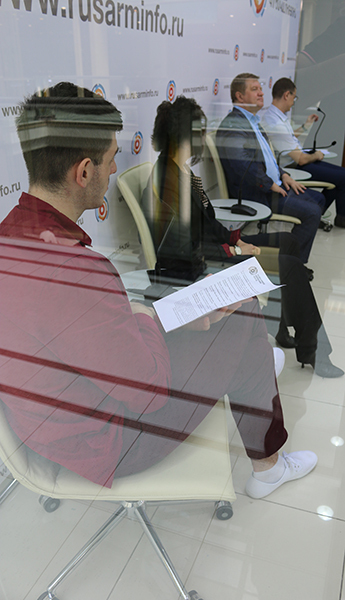 The RUSARMINFO multimedia center hosted a discussion on the key issues of the trade organization within the Eurasian Union. 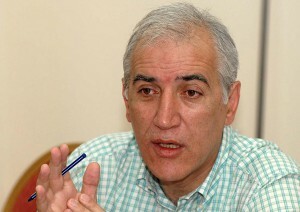 The exports from Armenia to Russia have been reduced by 40 percent. 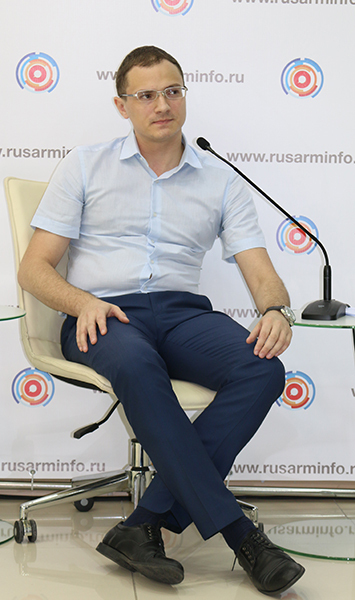 According to Artem Pylin, a senior researcher of the RAS Institute of Economics, the decline in exports by 40% is due to two main factors, emerged as a consequence of Armenia’s accession into the EEU: the need to fill in the large number of reporting documents, often overlapping and taking the time and money of exporters and importers; as well as almost the 100% devaluation of the ruble, which has resulted in an average 50% of decline in purchasing capability of the population both in Russia and other EEU countries. «The removal of the embargo on Georgian products in the Russian market has also noticeably worsened the situation in relation to the Armenian exporters,» believes the expert. 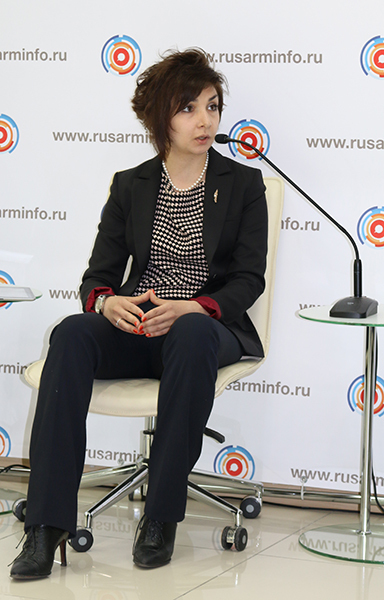 Another expert of the RAS Institute of Economics, Maria Ilyina believes that, despite the significant reduction in the volume of trade with Russia, Armenia still has a great potential to increase exports at the expense of the light industry and Armenian jewelers. Vladimir Lepekhin, Director of the EurAsEC Institute, is confident that Russia is the exact market that the Armenian export production should be aimed at, although, accordin g to the expert, Armenia’s membership in the Eurasian Union has not only an economic, but also a significant political foundation. 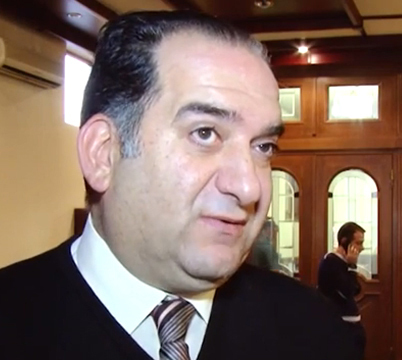 The main direction of exports from Armenia, according Lepekhin, is agriculture. 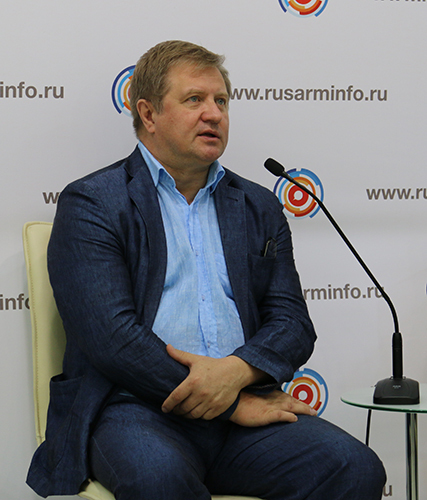 «The Russian market, local politicians and structures should guarantee the purchase of agricultural products from Armenia,» — believes the expert. 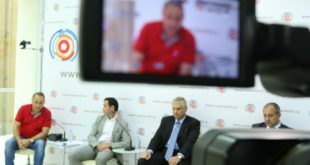 The Armenian experts also took part in the discussion through the organized vidoeconference from the Yerevan MEDIACENTER press-club. The Yerevan experts’ opinions on the economic expediency of Armenia’s accession into the EEU boils down to the idea that the country’s participation in the Eurasian integration project doesn’t provide tangible results for the Armenian economy. Economist Vahagn Khachatryan is sure that Armenia’s accession into the EEU hasn’t affected the development of the Armenian economy at this stage, and it won’t affect neither in future. For the period from 2010 to 2014 was recorded a double increase in export of goods from Armenia to Russia, reaching up to $ 308 million. During the same period, the exports of goods from Russia to Armenia increased by 1.3 times, reaching up to $ 1.1 billion. According to the Federal Customs Service of Russia, for the five months of 2015, the exports of goods from Armenia to Russia have reduced by almost 40%. Accurate statistics on the volume of mutual trade between Armenia and Russia in 2015 are not available, due to changes in the reporting system in foreign trade (earlier volumes of trade flows were recorded at the border by customs authorities; since Armenia’s membership in the Eurasian Union, based on the lack of formal boundaries in mutual trade, this function should fulfill the tax authorities upon the VAT payment, but this mechanism is yet not in place – ed. ).